Many brands are still relying on old school methods for driving customer loyalty – points systems, VIP programs, referral rewards, etc. But as the marketplace evolves, and consumers have more options than ever before, it is clear that customer loyalty can no longer be bought. It must be earned through customer experience. Brands with strong omnichannel customer engagement retain 89% of their customers, and now that mobile applications are standard operating procedure, consumers will decide which businesses to patronize based largely on their mobile experiences. 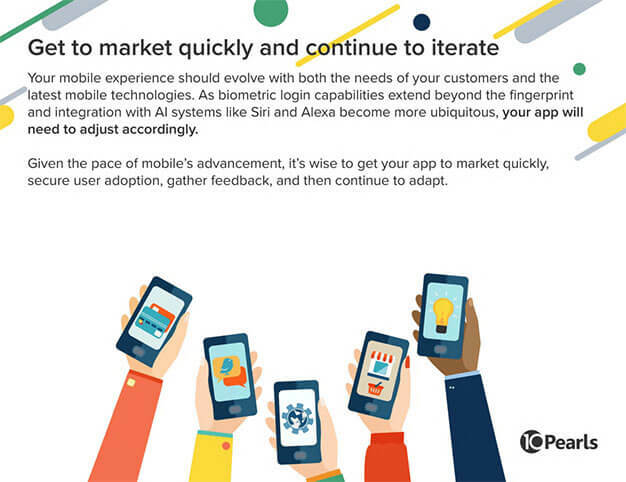 Our e-book provides a definitive guide to creating value through appealing mobile UX.